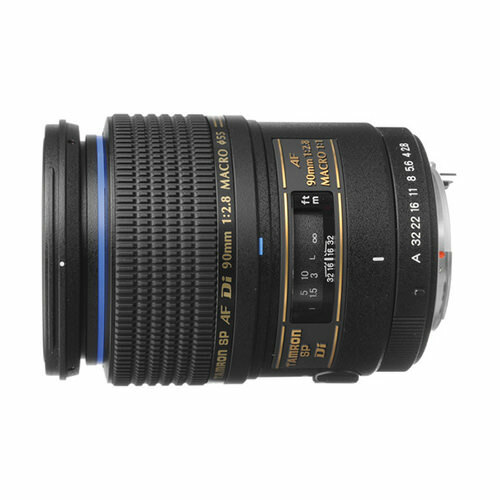 Lens Description: The Tamron 90mm f/2.8 SP AF Di Macro Lens for Nikon AF is for use with all Nikon AF cameras and boasts high resolving power and sharp image depiction with ideal background blur, making it the ideal lens for close-up and portrait photography. With emphasis on portability, this macro lens is compact and lightweight. A wide, smooth focusing ring makes delicate manual focusing in the macro mode easy and precise. Great lens. The mechanic is just fair (kit lenses), but the sharpness and colors are amazing. It is non VC, macro mode goes to 1:1 ratio. This lens can also be used as a great portrait lens. If used heavily I suspect it won’t have a long life.